Yesterday, I took to this site to write about Xi3’s Piston, that almost Steam Box everyone is hyped (or not hyped) about. Well, it looks like Valve has severed ties with the company. In a statement issued to Eurogamer by Doug Lombardi, Valve had at one time been in cahoots with Xi3, the extent of which is unknown. But as of now, Valve has no dealings with Xi3. Does this spell doom for the pint-sized computer? Probably not. 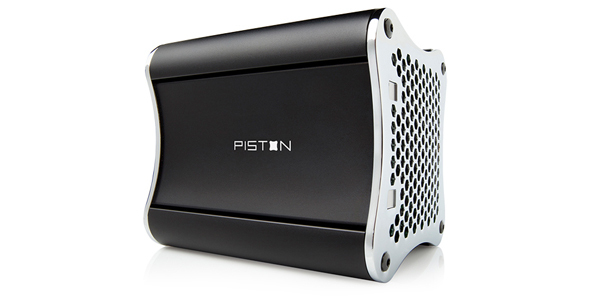 Everyone interested in a Steam Box now knows about the Piston. Hell, even people who weren’t that interested know about it to some degree. The thing is an engineering marvel, and will be known for being as such with or without Valve’s involvement. Does this change your mind about the Piston, or do you folks still think it’s too expensive? Sound off in the comments!